Sue Anne Dean of Blairmont Drive, Danville, Virginia passed away January 17, 2019. Mrs. Dean was born June 17, 1945. She is survived by husband H.A. Dean Jr. and daughter Danielle Dean McFarlane and spouse Steven George McFarlane. 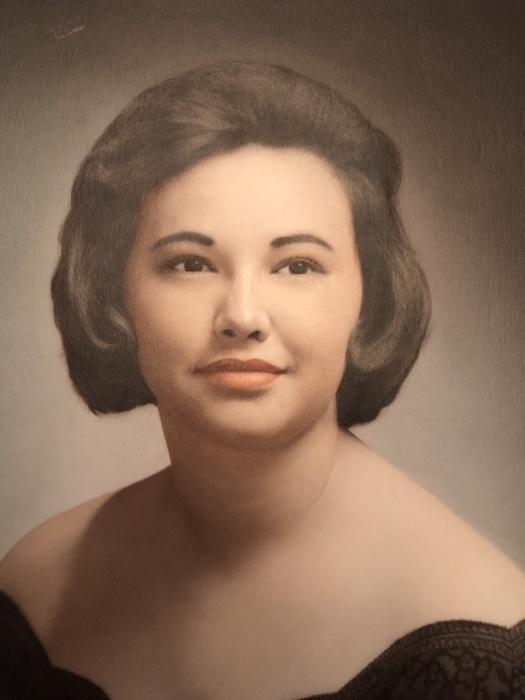 Mrs. Dean grew up in McAlester and Pittsburgh County Oklahoma and was very proud of her Choctaw Indian heritage. She attended McAlester High School and Southwestern State College in Weatherford, Oklahoma. Mrs. Dean was a long time resident of Carolina Beach, North Carolina. She was a Charter Member of the Cape Fear Republican Party and President of the Lower Cape Fear Republican Women’s Club. She served on North Carolina’s Parks and Recreation Council under Governor Jim Martin. As well as serving for 12 years on The Carolina Beach Planning and Zoning Board. Mrs. Dean cared very much for her pet family and will see them on the Rainbow Bridge. A private service was held at the Swicegood Funeral Home.